In other words, air that exits through your exhaust hoods and fans must be replaced by outside air entering the building. Each commercial kitchen requires a different system to achieve this balance. We are recognized nationwide as a leader in the creation and installation of fully integrated ventilation systems. To understand how these systems operate, it helps to understand the components. Most require a combination of the following. 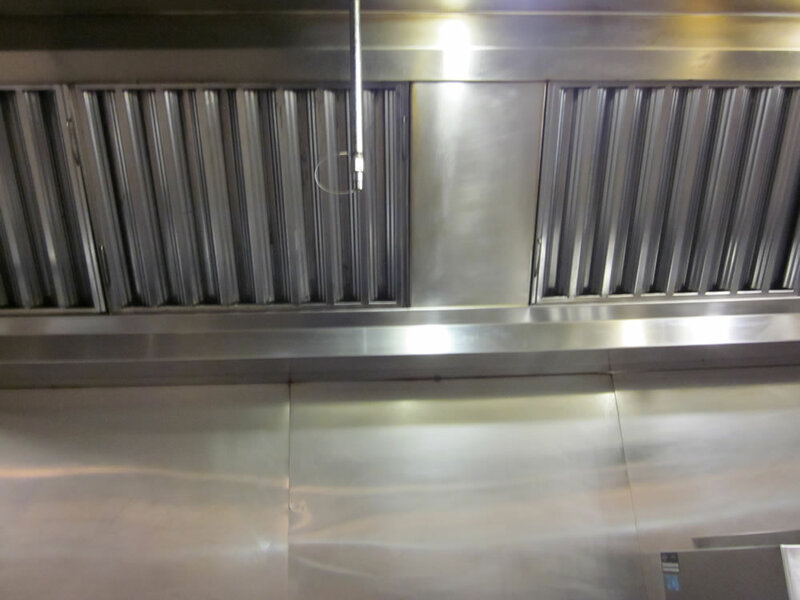 EXHAUST HOODS/CANOPIES capture heat and contaminants in the air using filters, extraction baffles and water-mist systems. 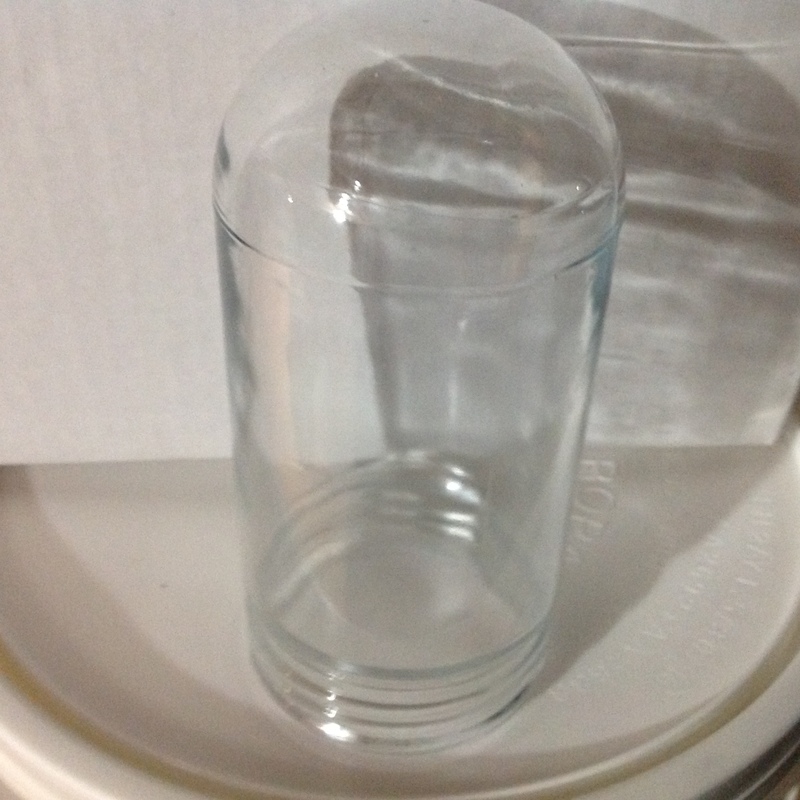 The selection of these components depends on your appliances and the contaminants present. 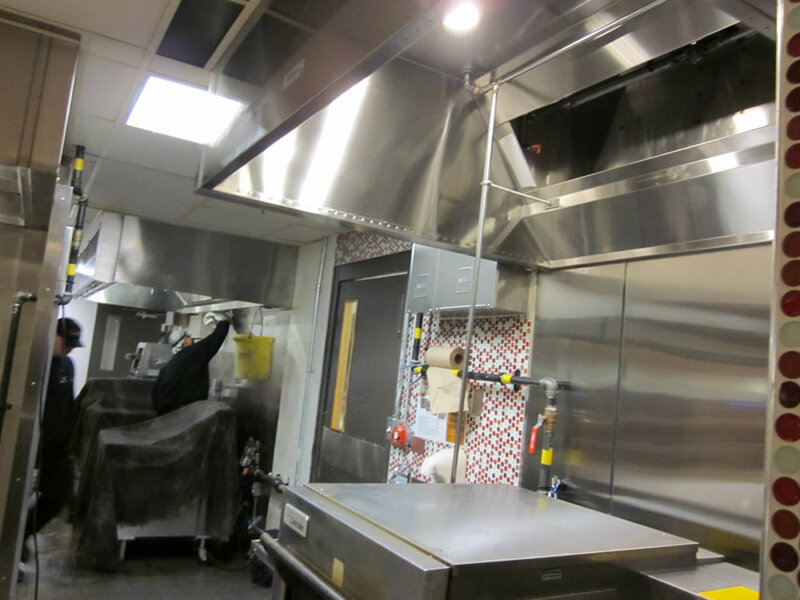 DUCTWORK transfers contaminated air, cooking heat, and grease vapors from the hood to the fan. Ducts accumulate combustible grease and require regular and thorough cleaning. Inline fans, typically located in the interior duct and used when exterior mounting is impractical. MAKE-UP AIR SYSTEMS replace air equal to the amount removed. The design is dependent on whether it will be independent or combined with the building’s existing heating, ventilating and air-conditioning (HVAC) system. HVAC: Remember, we install, repair and service every type of rooftop unit.